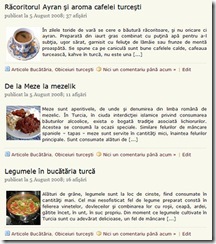 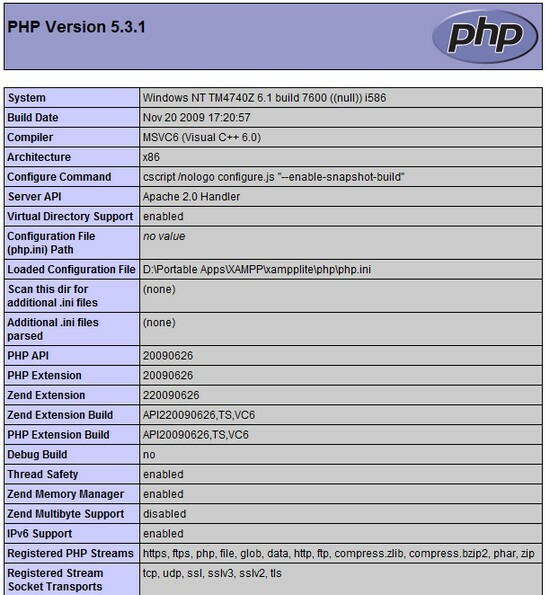 If you moved over to a self hosted WordPress platform on a Shared / VPS Hosting Plan, then you have been confronted with a few problems while using plugins when a few of the plugin require a very specific functions on the server to be enabled, for example if you tried running a plugin which outputs CAPTCHA then you would be requiring cURL, Fopen etc., which you might be aware until you start a chat or get in touch with your server tech support.If you are a beginner, the make sure you have Diagnosis WordPress Plugin installed, so that the next time you are in doubt with the technical details about your server setup then this plugin can be useful.Here’s how to go about using this plugin and what all this plugin shows. 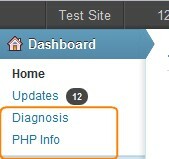 Download, Install and Activate the plugin, Once you completed this step correctly you should find two new entries “ Diagnosis and PHP info ” under Dashboard like in this image on the side. 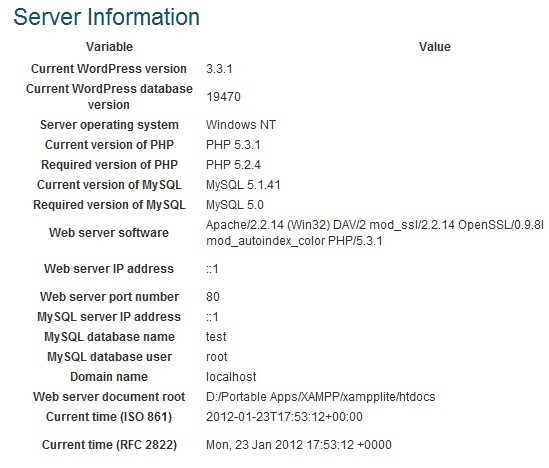 Server Information – This part shows some basic information required for having the smooth functioning of the WordPress Platform on your server.It shows the details of the required and the installed version of the server scripts and server software like Apache, PHP and MySQL. 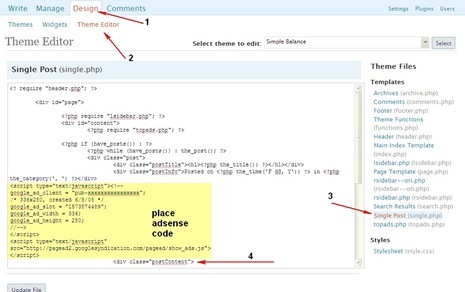 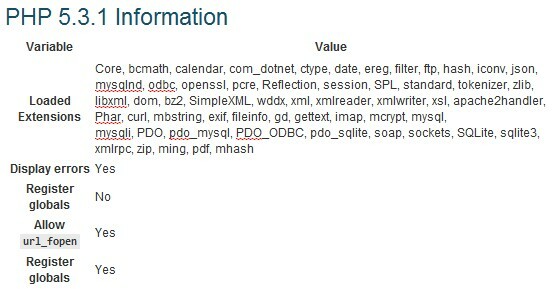 Next is the PHP Info, which gives a detailed information about the PHP environment on the server, If you need to find out your PHP information.In case you want to have the same information, without this plugin then the alternative is to Upload a new pinfo.php with this code in it and upload it to the root folder. 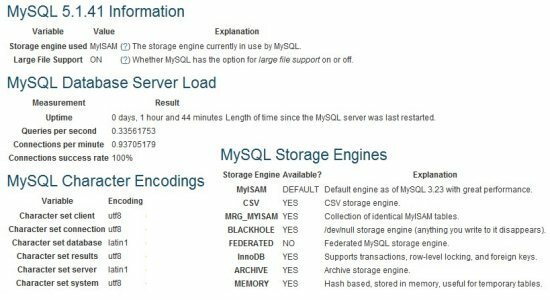 This plugin is useful for checking for server setup of your weblog and the versions of the scripts installed on the webserver, instead of checking them from the CPanel or asking the Support.